Earlier this week, the bank announced recruitment of Specialist Cadre Officers (SO), on regular and contractual basis, for over 11 vacant posts. 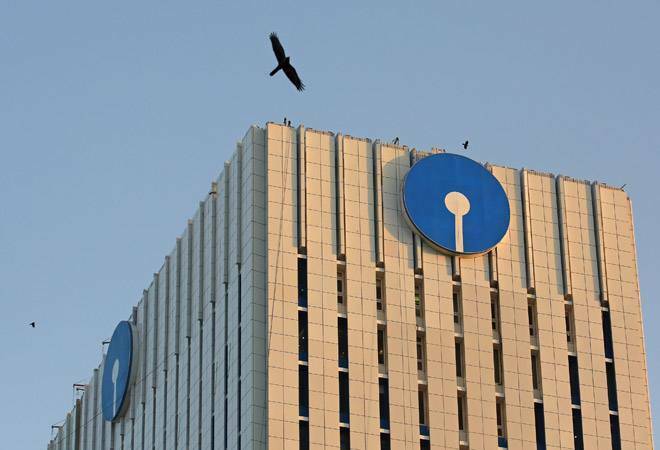 The State Bank of India, the country's largest lender, is expected to release the notification for SBI PO Recruitment 2019 in the month of April. Every year the state-run bank releases notifications for recruitment of various posts such as Probationary Officer (PO), Specialist Officer (SO) and Clerical posts. Based on the past trend, it is assumed that notification for the SBI PO 2019 examination is expected to be released in April. Once the official notification will be released, all the candidates can check the same on the official website - sbi.co.in/careers. Earlier this week, the bank announced recruitment of Specialist Cadre Officers (SO), on regular and contractual basis, for over 11 vacant posts. The application process has already begun on January 9 and the last date for online registration is January 31. According to a notification issued on January 9, SBI has invited online applications from Indian citizens for as many as 31 SO posts. The SBI conducts examination in two phases preliminary and main. Candidates who will qualify in preliminary examination and shortlisted will have to appear for main examination and shortlisted candidates in the main examination will subsequently be called for a group discussion and interview. Graduate degree in any discipline from a recognised University or any equivalent qualification recognised as such by the Central Government. Those who are in the Final year/Semester of their graduation may also apply provisionally subject to the conditions. Candidates should not be below 21 years and not above 30 years as on eligibility date as given in related advertisement. The relaxation of upper age is allowed for scheduled caste/ scheduled tribe, other backward classes (Non-Creamy Layer) and persons with disabilities (PWD).